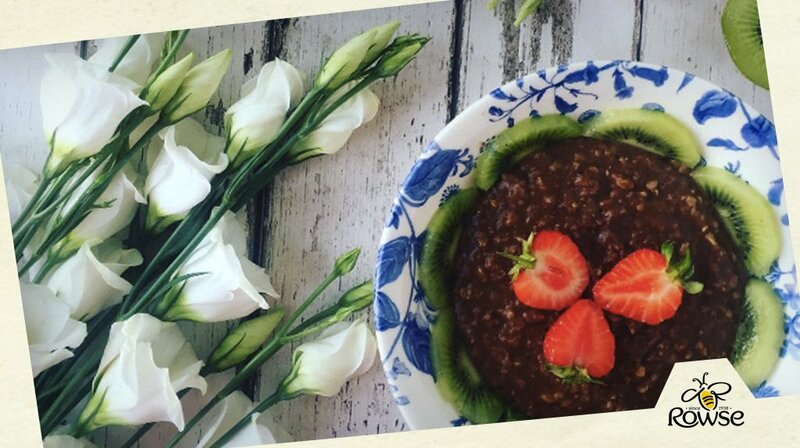 This morning is a chocolate and honey porridge morning. Credit to Insta-user @Hedihearts for this yummy treat. Previous PostPrevious New Goats Cheese on the menu this evening! Boile Goats Cheese with Textures of Organic Beetroot for our in house garden!